The Kiwanis Club of the Haddons is conducting its annual Citrus Fruit Sale today through Nov. 26. Kiwanis is a global organization of volunteers dedicated to improving the world one child and one community at a time. The Kiwanis Club of the Haddons meets Fridays, 12:15 p.m. at Tavistock Country Club. All citizens concerned with the healthful development of our community are welcome to join. To aid the community in achieving this recommendation, the Kiwanis Club of the Haddons is conducting its annual Citrus Fruit Sale today through Nov. 26. 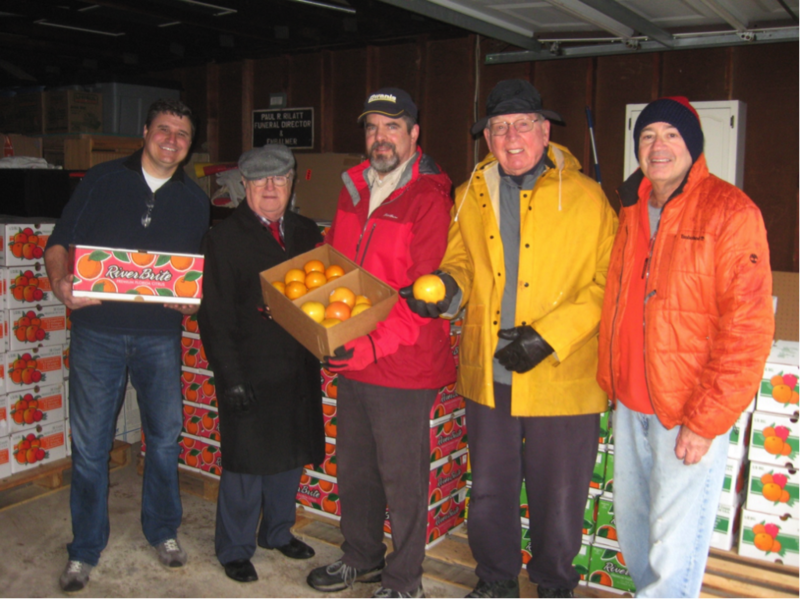 Offered this year from Pee Jay’s Fresh Fruit are high quality 2/5 bushel (20 pound) boxes of: California navel oranges for $28, Florida tangelos for $28; or mixed oranges and grapefruit for $28. A 1/5 bushel (10 pound) box of red grapefruit is available for $20. Also available are a 16–18 pound box Apples-Oranges-Pears for $33 and a 20–22 pound box Tangelos-Oranges-Grapefruit for $33. New this year are 8-inch diameter pre-sliced plain New York Style or strawberry swirl cheesecakes for $18.